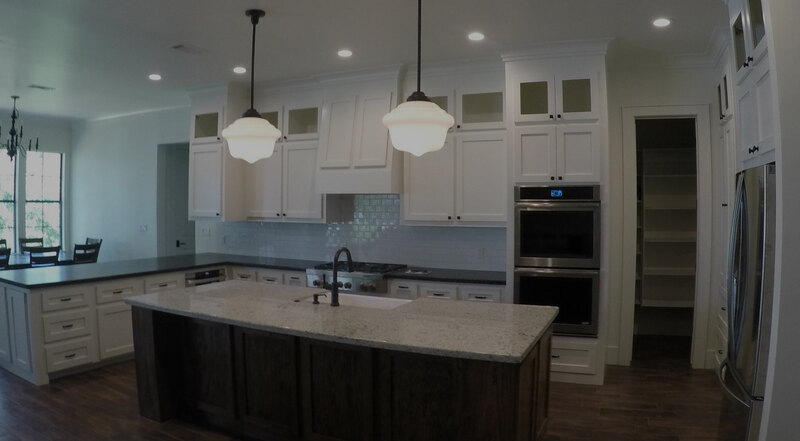 DCM, Inc and DCM Custom Homes has a reputation for managing quality construction projects for decades. 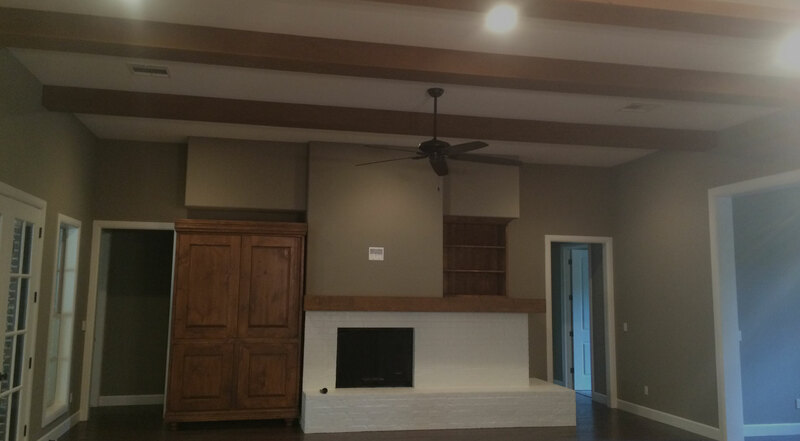 Every need of the customer is addressed before, during and after the build. 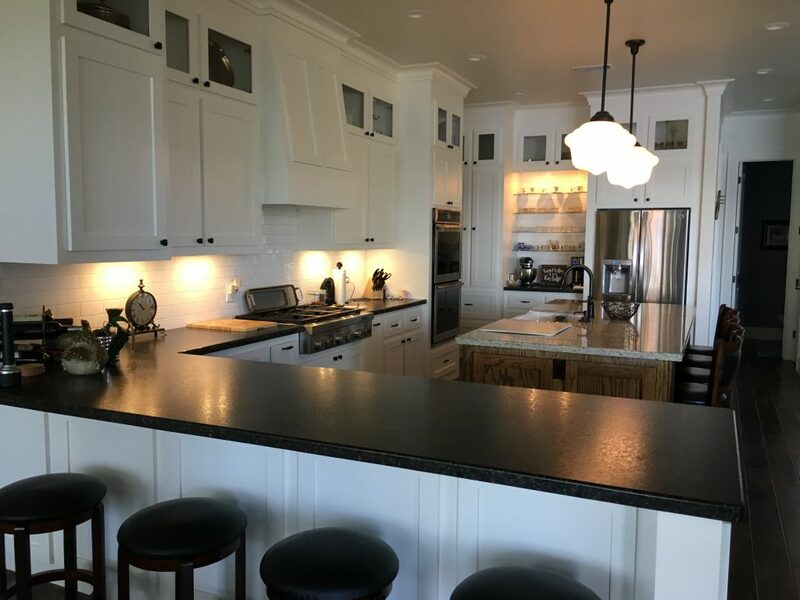 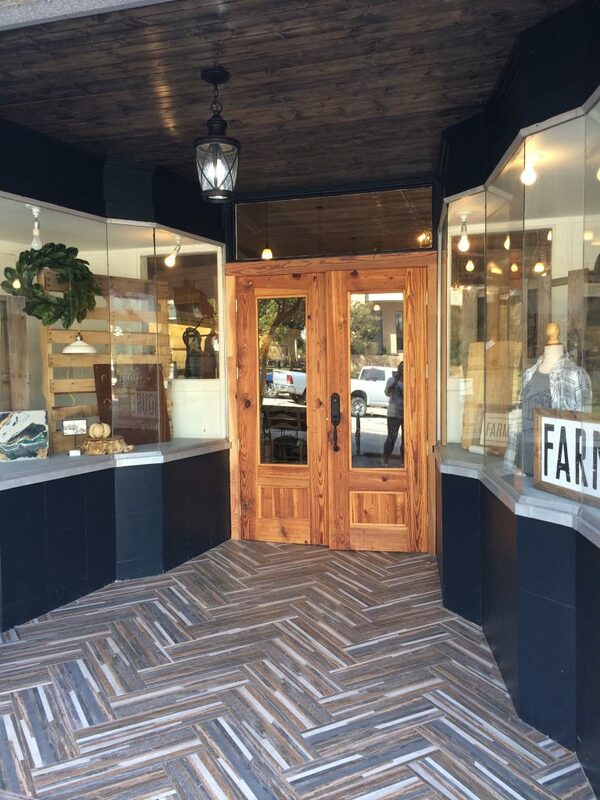 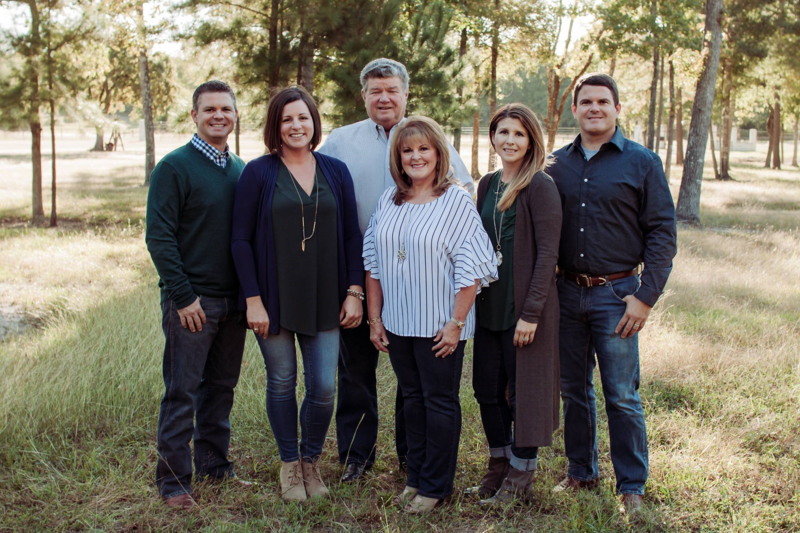 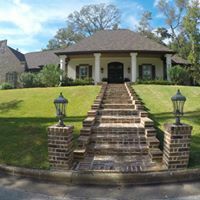 Family owned and operated, Davis Construction Management, Inc. has been building quality homes and commercial properties in Huntsville and the surrounding communities since 1992. 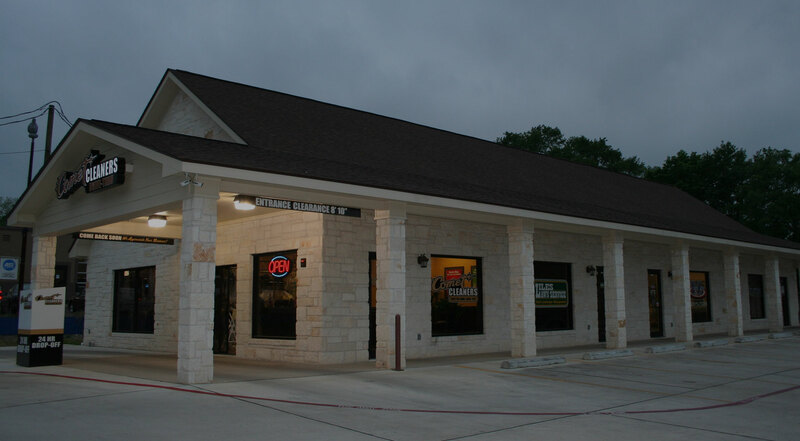 DCM offers a wide range of services including Custom Homes, Remodeling, Land/Home packages and Commercial Construction. 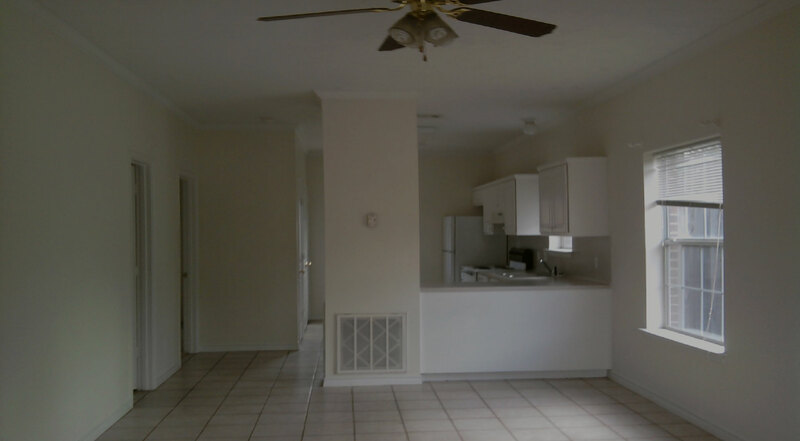 We also have a large inventory of rental properties including 2&1 bedroom apartments, duplexes, townhomes and homes. 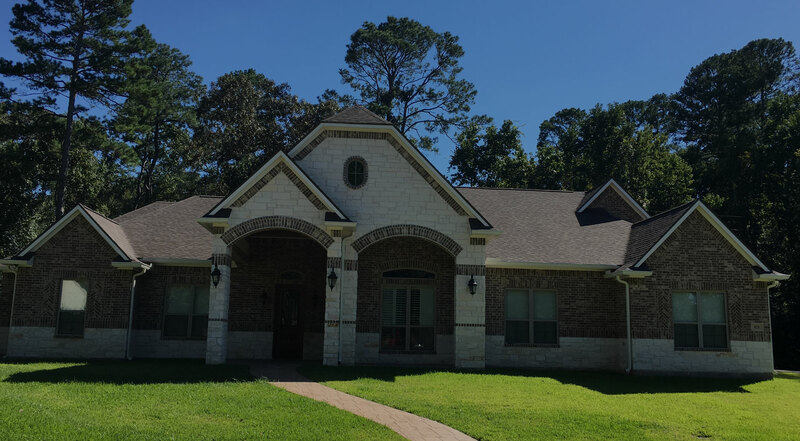 101 Hidden Valley Circle Huntsville, TX 77340.